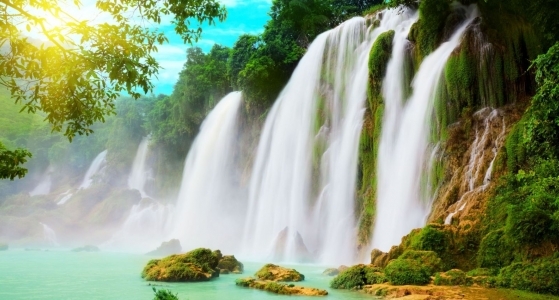 Being the city of Thua Thien - Hue, a central Vietnam province. 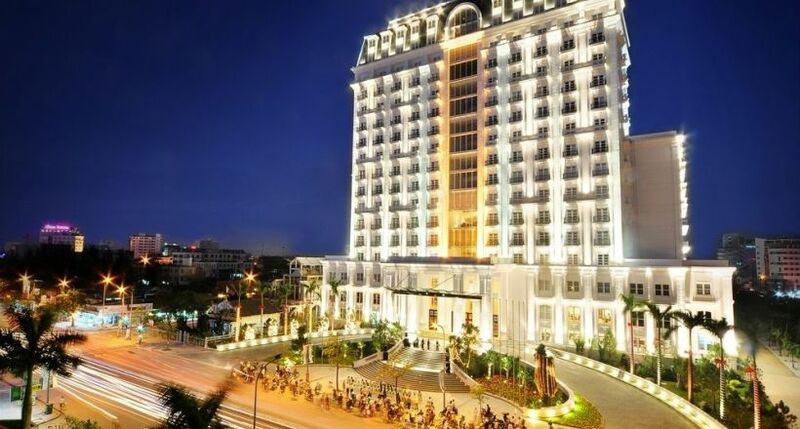 Located in central of Vietnam, on the banks of the Perfume River, Hue, the capital of Thua Thien Hue province, is about 700km south of Hanoi. 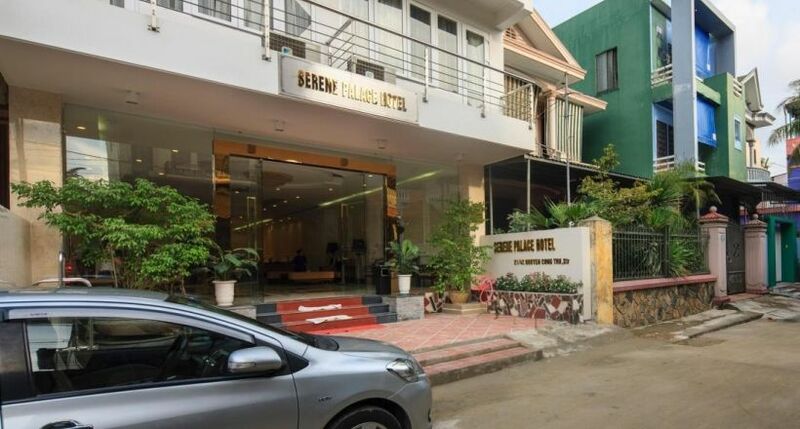 It is famous for its intimate connection to the Nguyen Dynasty, a feudal dynasty dominating much of southern of Vietnam from the 17th to the 19th century. Between 1802 and 1945, there was imperial capital of Nguyen Lords until the last King of Vietnam, the Emperor Bao Dai, abdicated. 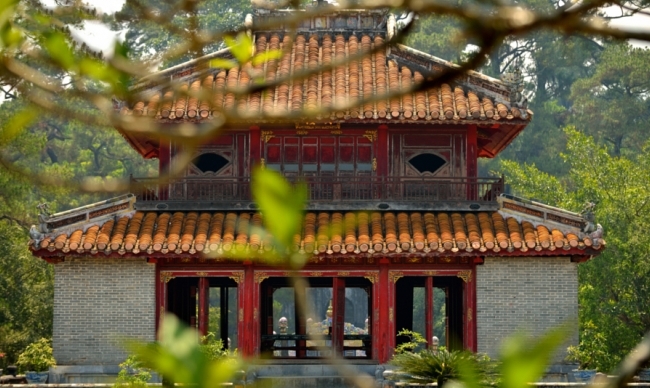 Hue has been recognized as a World Heritage Sites by UNESCO. 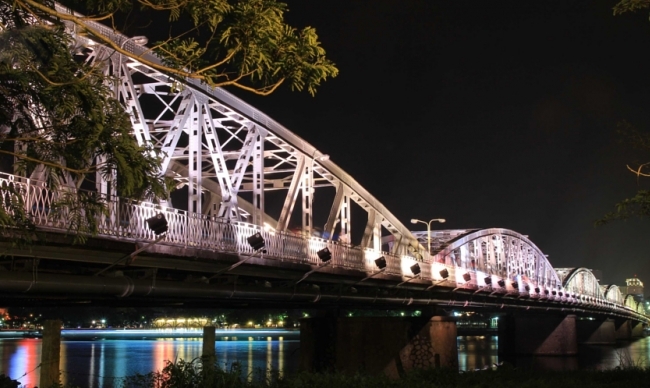 With the romance of Perfume River and its historic treasure, Hue exists in many Vietnamese poems and songs making Hue a poetry land. 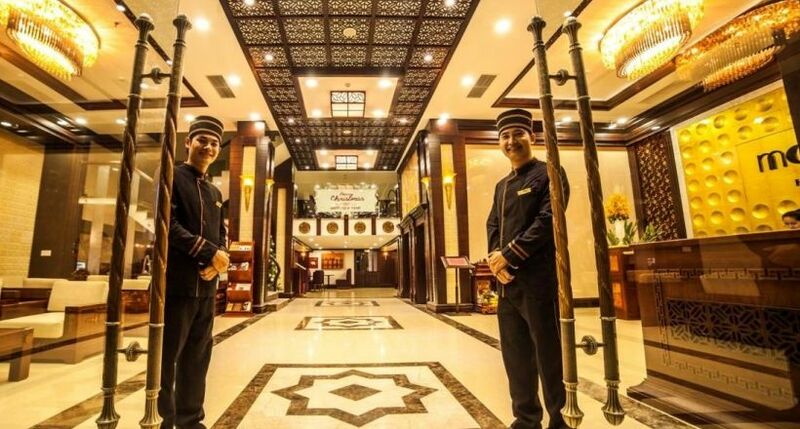 This city brings the dreams of historian come true with numerous ruins, royal tombs along with an excellent museum. 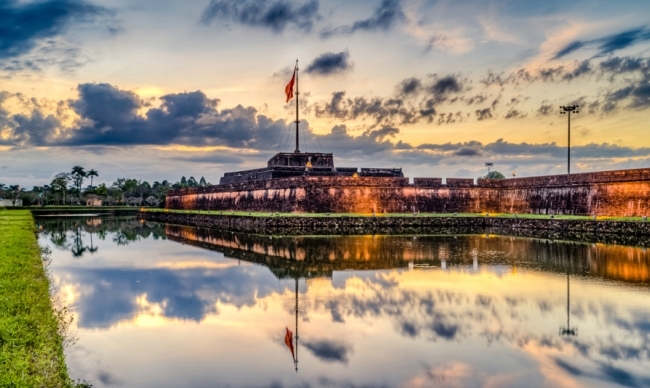 Attracting visitors coming from all over the world, Hue is definitely on the top of must-visit list for tourists who are in love with discovering history and exotic culture. 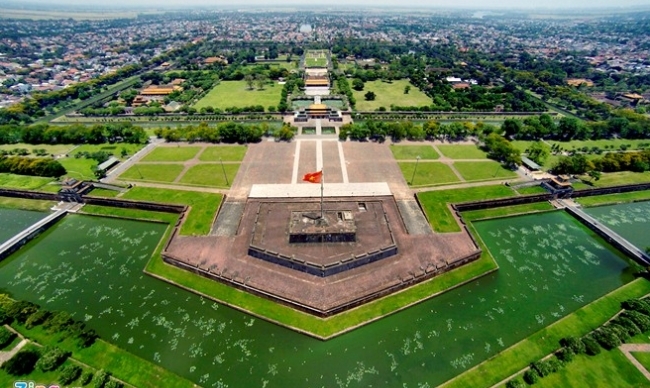 It is a striking illustration of the power of a Vietnamese feudal empire represented by a complex of monuments, tombs of emperors and pagodas. 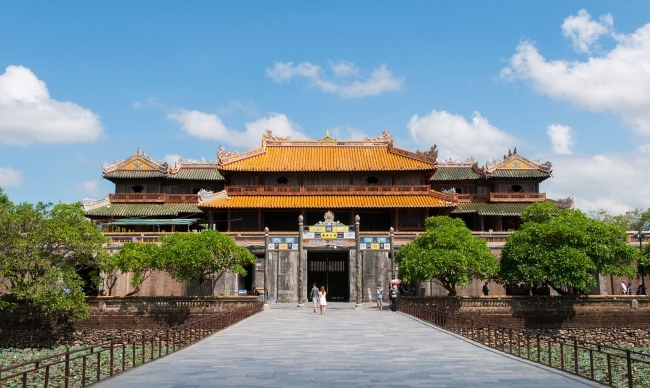 Featuring art and costumes from various period of Vietnamese history, Imperial Hue Citadel would be a great choice for history buffs. 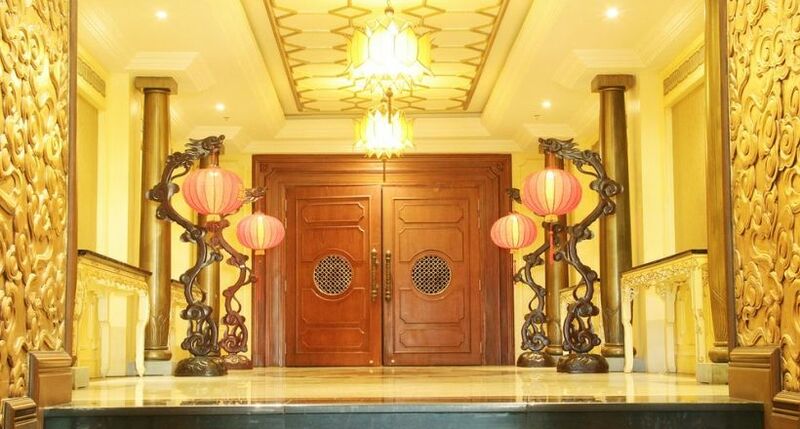 This former imperial seat of government occupies in a large, bounded area on the north side of Perfume River. 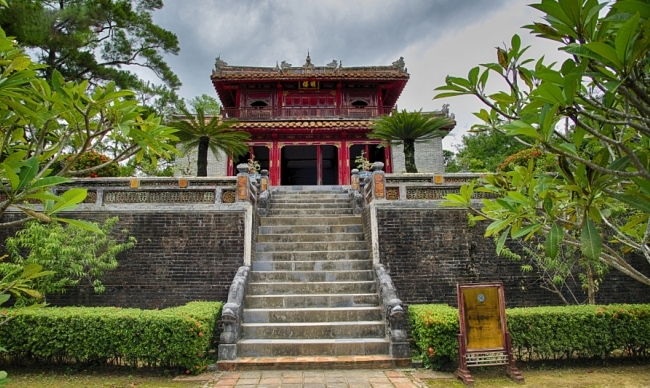 The Citadel is a great combination of temples, moats, walls, gates characterizing ancient architecture such as Hoang Thanh (Imperial City), Dai Noi (Inner City), Tu Cam Thanh (Forbidden Purple City), etc. The Citadel was the battlefield of 1986 Tet Offensive, which leaves it serious damages and under repair until now. 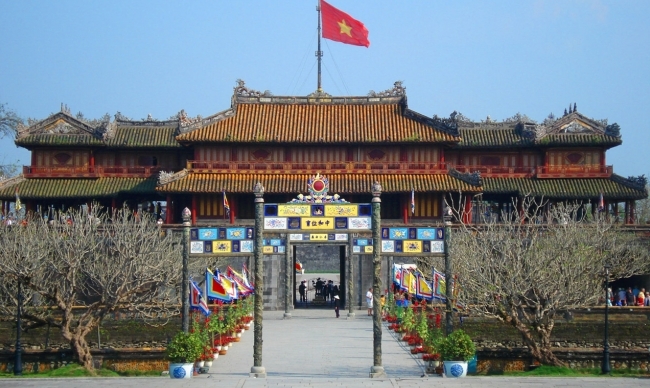 The main southern entrance to the city, Ngo Mon Gate, is built in 1833 under King Ming Mang reign. The second floor of this gate was the place where the King would address his courtiers and people. 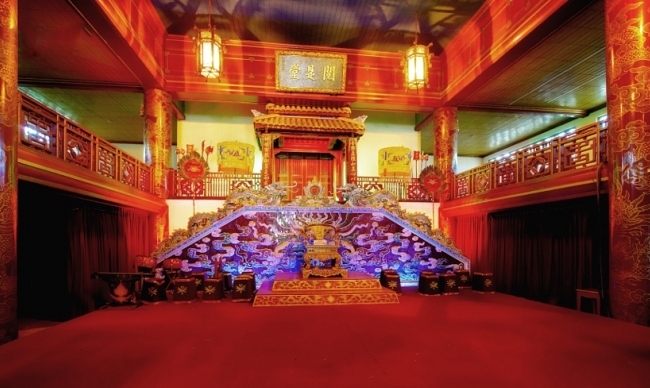 Within the walls of the Citadel, the Forbidden Purple City is former home of Nguyen Royal Family and Thai Hoa Place is where the Emperors meet foreign dignitaries. 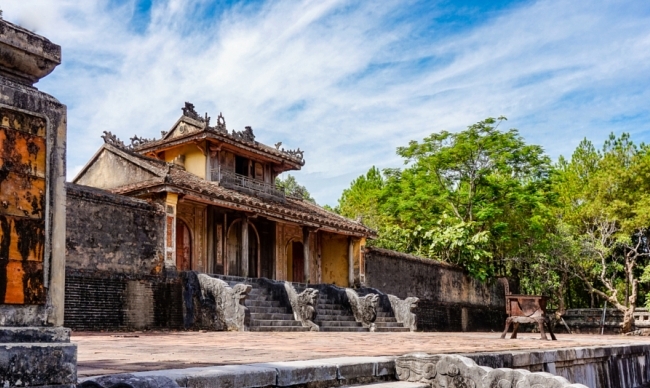 A day trip visiting the Citadel surely bring you great understanding of Nguyen Dynasty, ancient architecture and a magnanimous piece of Vietnam. 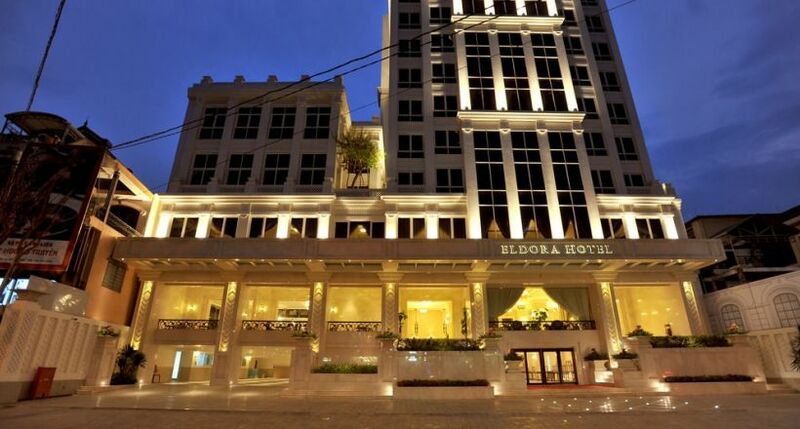 The other major attractions in this city are the Toms of Emperors. 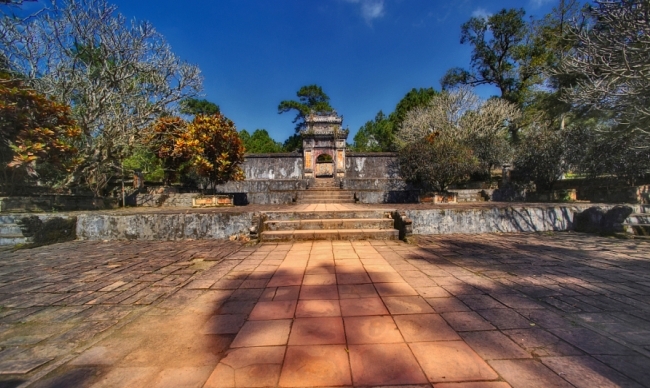 Located in the south of Hue, these tombs are easy to approach by taxi or bike from the city. 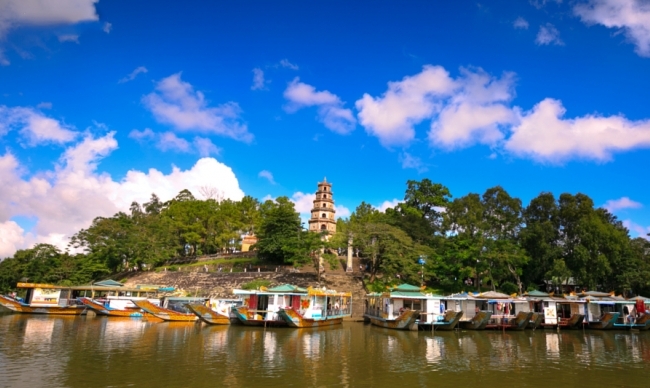 A cruise on a river boat along the Perfume River, however, maybe is the best way to view them. These tombs mostly built from the late if 19th or early 20th and all of them are worth visiting. 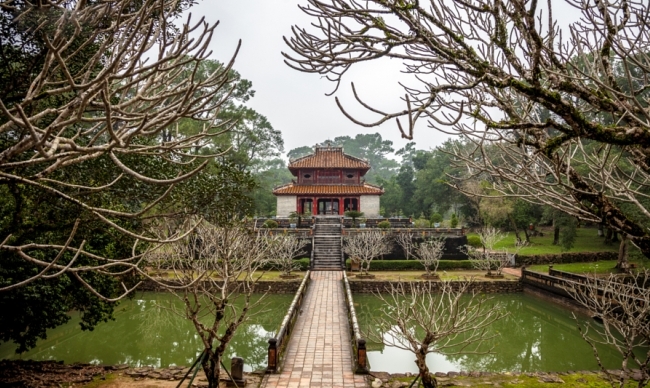 Among them the tombs of Tu Duc, Khai Dinh and Minh Mang are the finest ones capturing Vietnamese Buddhist aesthetics and architecture. 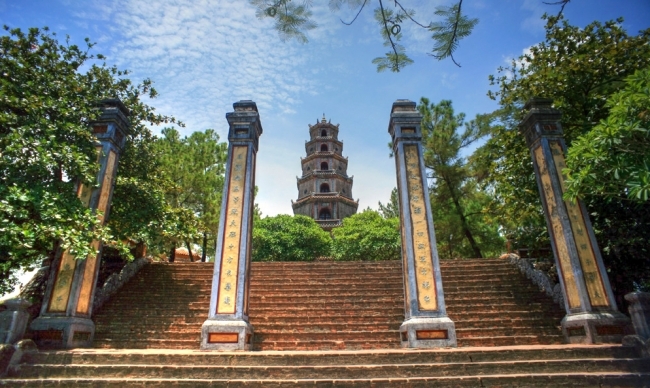 Tourists are recommended to visit other sites like Thien Mu Pagoda, the official symbol of the city of Hue. 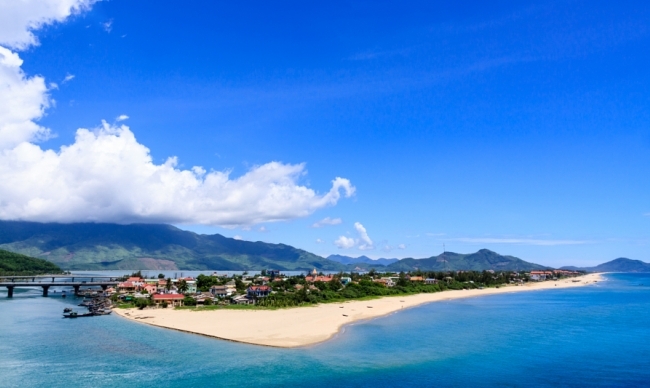 Phu Bai Airport, a witness of American War in Vietnam is another perfect place to pass by. 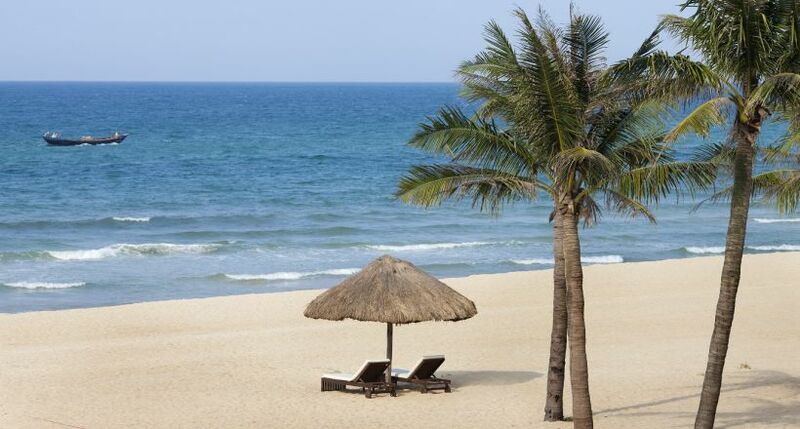 Coming Hue, tourists also have a chance to visit the most beautiful beaches in Vietnam, such as Thuan An and Lang Co. 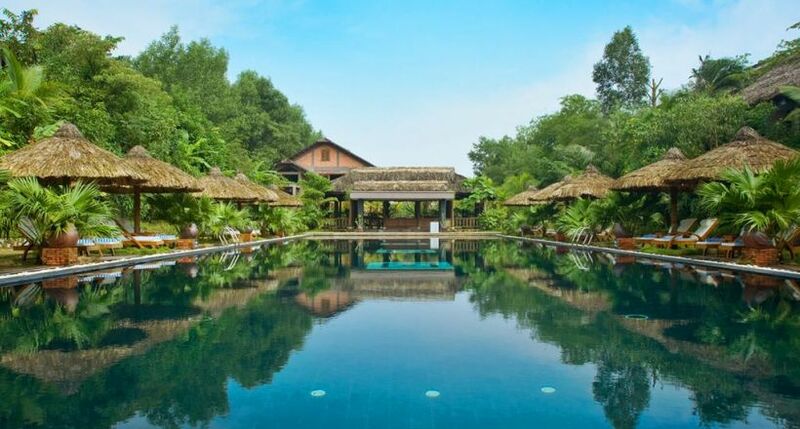 Visitors are also expected to take a boat trip along Perfume River, in which you can see charming scenes while enjoying Hue cuisine and watching royal art performance. 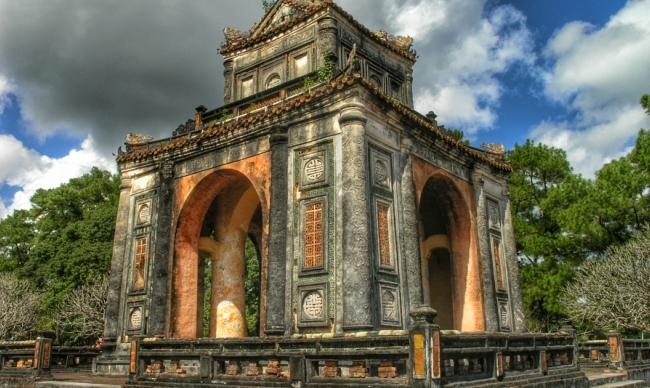 Hue is regarded as the pinnacle of Vietnamese fashion, language and cuisine. The women of Hue, in their image of wearing the traditional silk clothes Ao dai and the conical hat - Non Bai Tho, have reputation of being the most beautiful in Vietnam. With a pleasing accent and charming personality, Hue women also are reputed the most perfect. 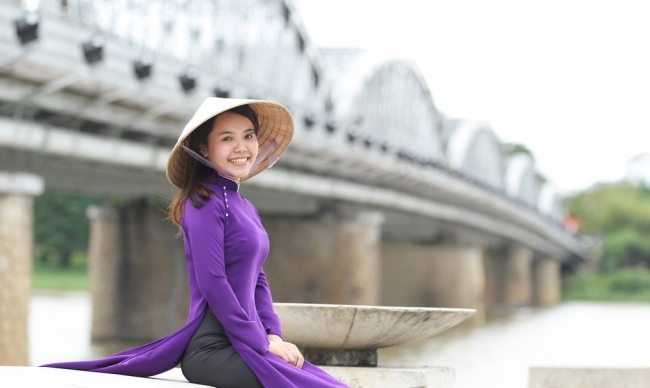 The violet-colored Ao dai is common in Hue and this color specially connects to the city's heritage as an ancient capital and the distinctive characteristic of Hue women. 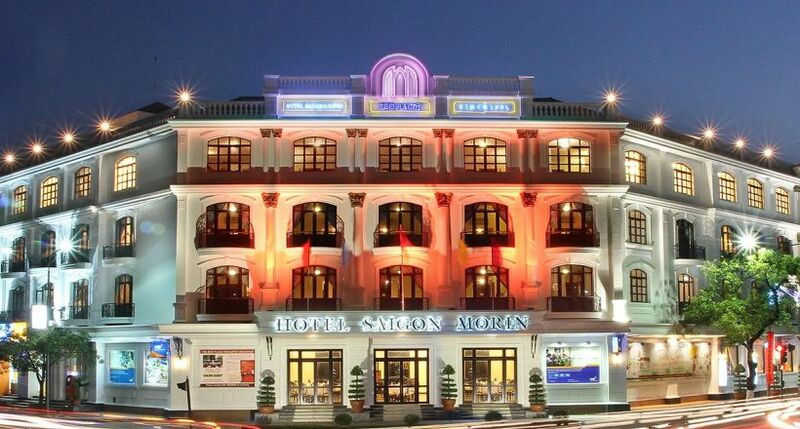 One of Hue's main claims to fame is its Imperial Cuisine which originally prepared for the Emperors. 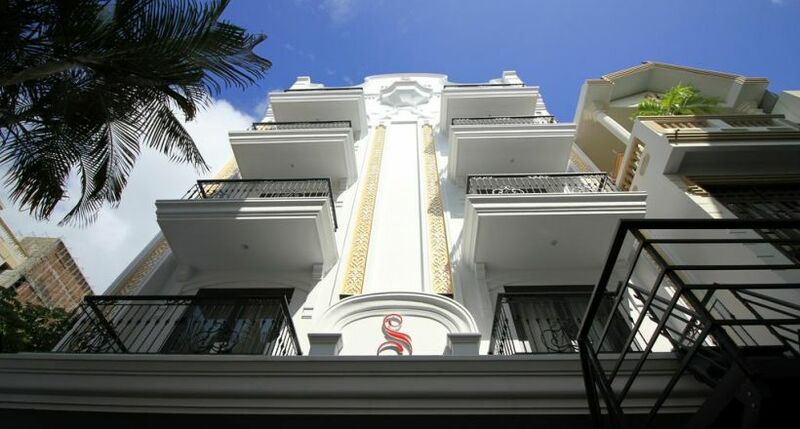 Therefore, the foods there are not only to satisfy your stomach but also emphasizes on presentation as a form of art. It is presented in relatively small serving size as a vestige of royal cuisine. 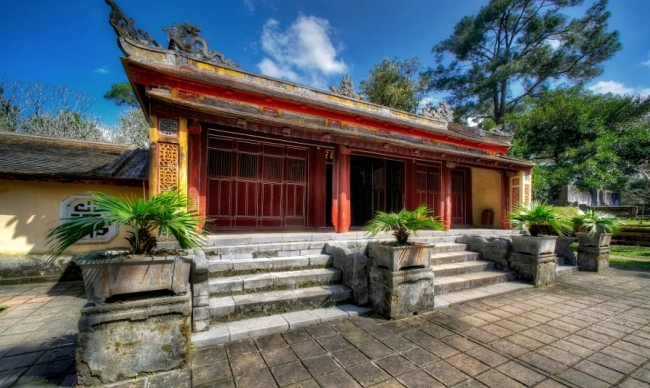 The elegant and noble gastronomy of Hue has lured many visitors coming from over the world. 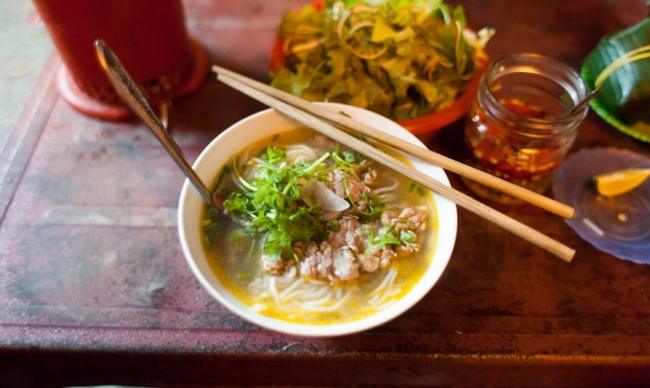 The most famous regional dishes are Bun bo Hue (Noodle with beef in Hue style), Com hen (rice with small clams), Bun bo gio heo (rice vermicelli with beef and pork). 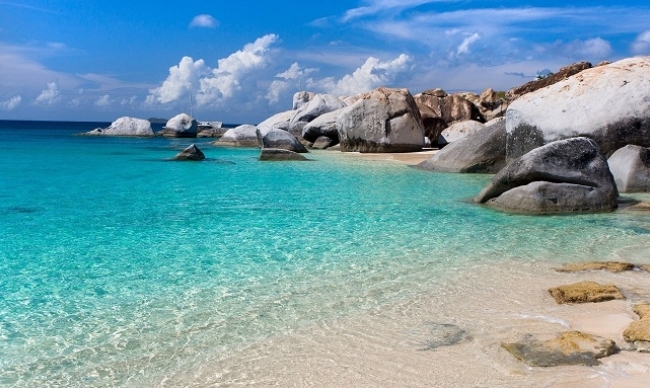 Besides, there are many other dishes being love by international tourists. 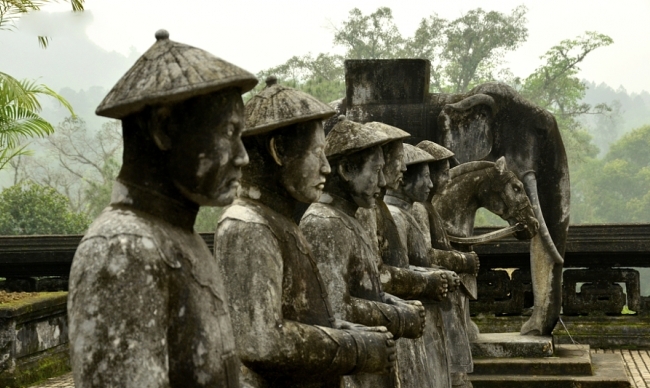 In brief, Hue is tourist destination that is worth visiting, it is like going back in time to an ancient world. This is not only a land for the old but a land of traditional culture along with picturesque and romantic scenes of mountain and river.